Welcome Home to Brookfield! 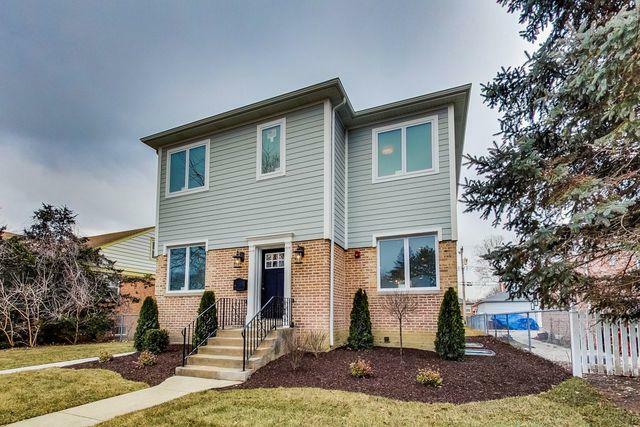 Don't miss this beautiful 4bed/3.5 bath complete brand-new renovation with high-end designer finishes. The first floor features an open concept with a light-filled living room that opens to the gourmet kitchen. The all-white kitchen includes an island, quartz counters and stainless steel appliances. Sliding doors from the kitchen lead to the deck, perfect for entertaining. 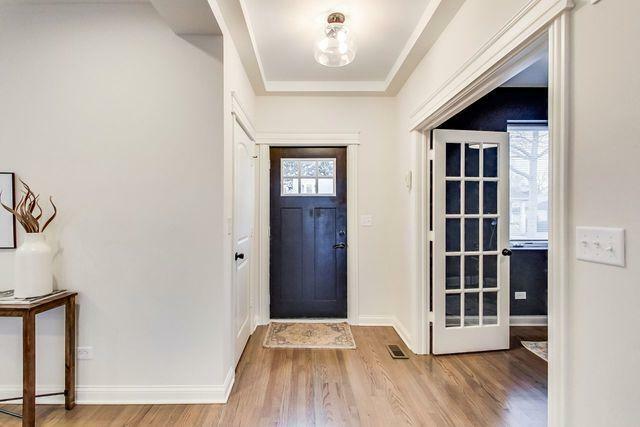 An office, powder room and mud room round out the first floor. A new 2nd-floor addition features the luxurious master suite with a soaking tub, walk-in shower and huge closet. 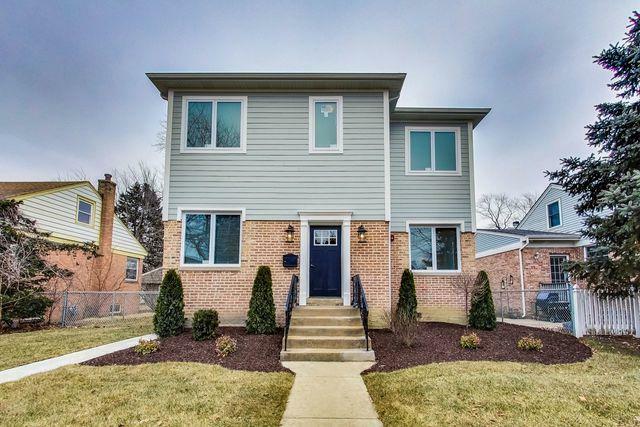 Two additional bedrooms, a full bath and laundry complete the 2nd floor. The lower level features a recreation room, 4th bedroom, full bath and storage room. Extra-wide yard is fenced. Two-car garage. Highly-rated elementary and high schools. 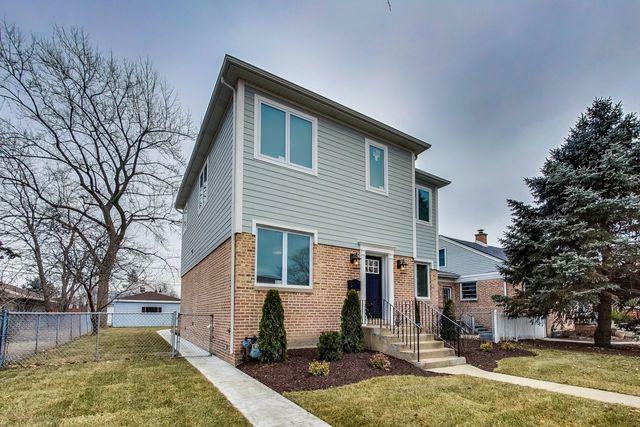 Conveniently located to the Brookfield Zoo, schools, downtown Brookfield and La Grange, transportation and forest preserves. A Must See!